Experience an immediate lifting sensation! A fabulous restoring remedy for hand and nails! Enjoy the soothing sensation of aeolis ultra-smooth, non-sticky, non-greasy hand cream. Deeply hydrate, moisturize and protect your skin and cuticles. 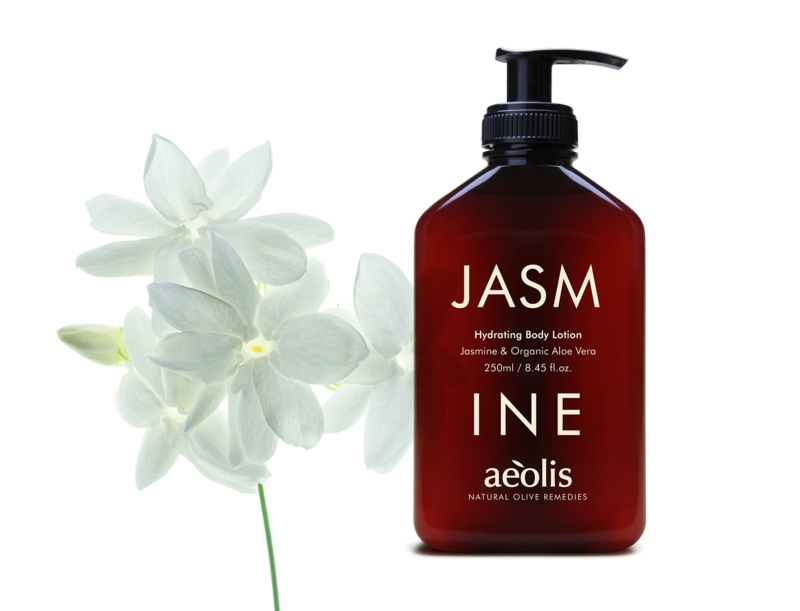 Provides optimum natural moisture, elasticity and protection with a mesmerizing jasmine aroma. 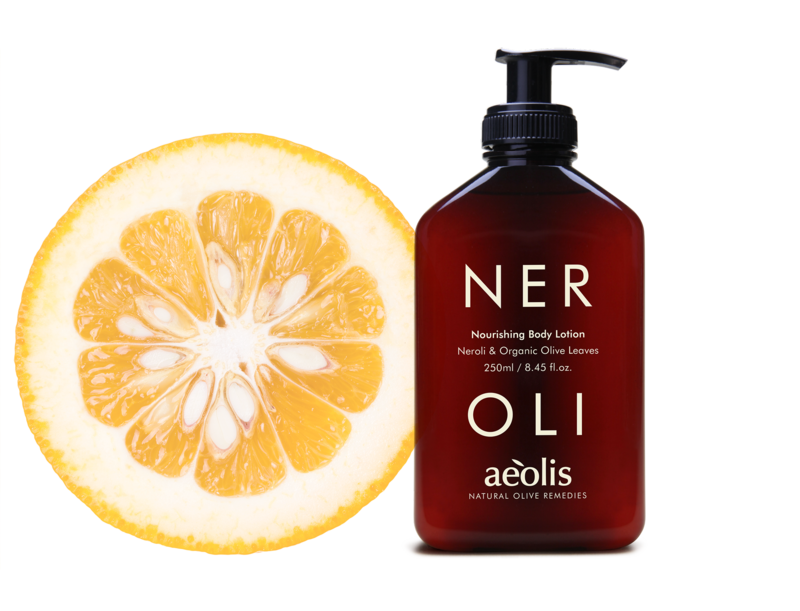 A sumptuous quick absorbing lotion to nourish skin leaving it moisturized and velvety soft. A specialized hand treatment formula combined with organic extracts that aid against signs of aging. Intense Hydrating Face Cream with Argan oil & Oligopeptides for all skin types. 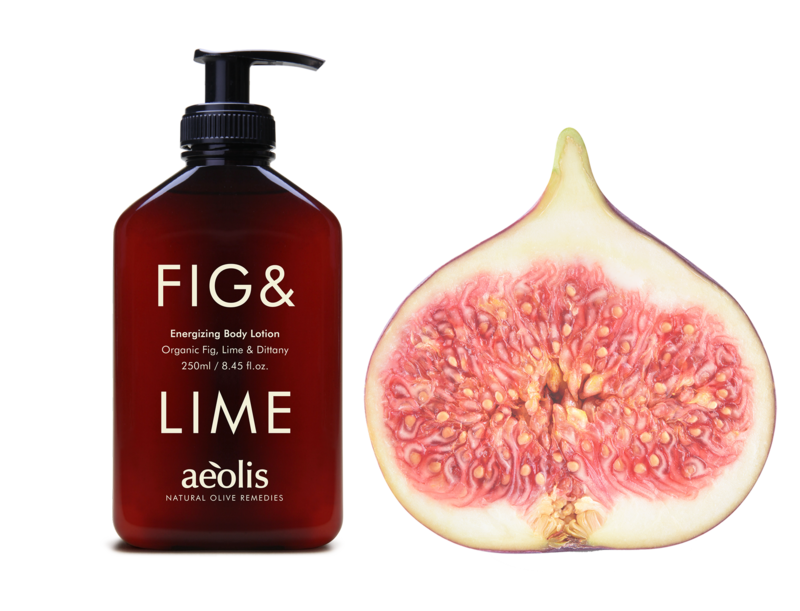 Enjoy smooth, glowing, healthy looking skin with a zesty combined aroma of fig & lime.